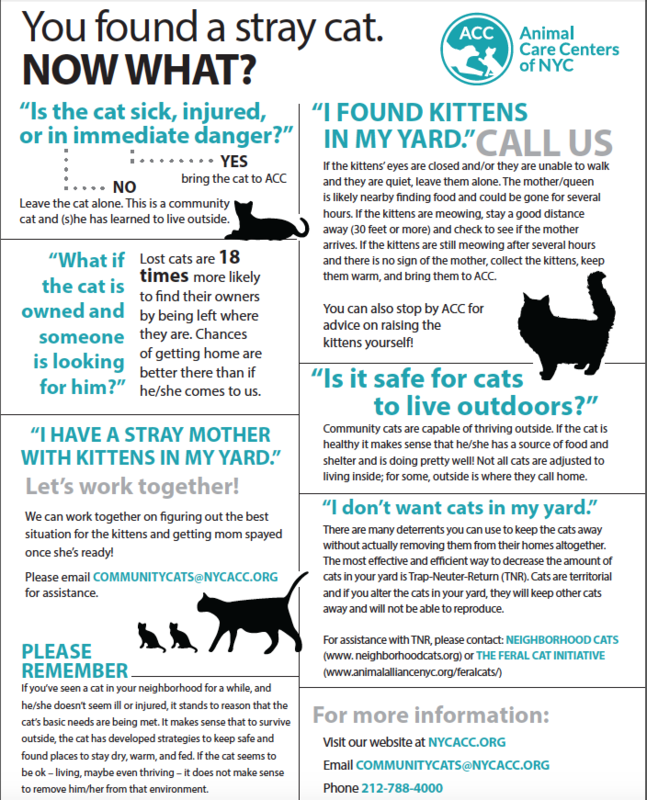 Take a look at the photo below to see what to do if you have a stray kitten. They MUST be vetted and fixed if they are not we require a minimum donation of $100 per kitten/cat to assist in their medical costs. If any of the cats test positive for FIV or FLV they must be returned to the "owner" or "finder" as our facility is to close knit and the illness can spread causing an epidemic. WE MUST HAVE SPACE. If you call or email in and are told we do not have space, then we do not have space. Help BARC shelter win some $$. Download the Walk For A Dog app on Itunes/Google Play store, and sign up for the Wag!-tastic Walk for Charity challenge and win a charity of your choice $2500 or prizes. If you dont want to join the challenge, you can still walk your own dog and in the app, choose BARC shelter and Wooftrax will donate to us for walking your own dog. WIN-WIN!! The Daily Kibble is giving away $1k to a Shelter of the Winner's Choice in their Spread The Love contest. Go to BARC shelter's profile @barcshelter and click on the link that will direct you to the Daily Kibble voting site, or go to this link- http://dailykibble.com/promo/SpreadtheLove2018/. Lets make this happen!